Another action packed entry in the series. This time the group travels to a new zone, New London, with different rules, classes, and enemies to fight. Group must choose a faction just to survive but that decision will make them even more enemies. Loads of good action-adventure here and some interesting developments with the larger plot. 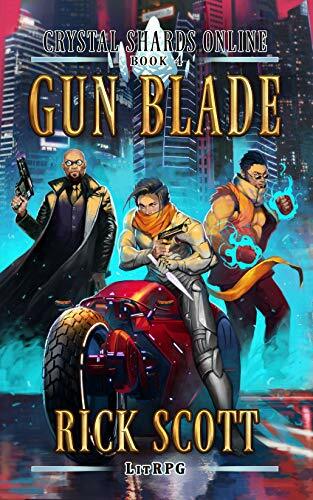 The switch from straight fantasy to include guns, and a more cyberpunk setting is a welcome shift.